We are confident in our quality materials and level of craftsmanship, and fully guarantee all work completed. 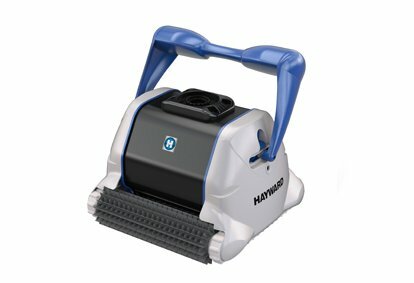 And as a warranty station for Hayward pool equipment, Carolina Family Pool & Patio can meet all of your Goldsboro, Kinston swimming pool equipment maintenance and repair needs. 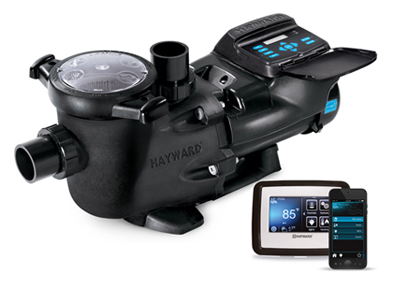 Learn more about these Hayward products below, and how they will work together in your new energy-efficient pool. 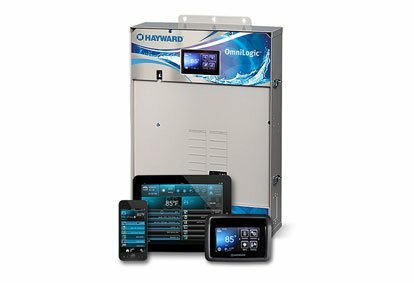 Wouldn’t it be great if with the simple touch of a button you could control your pool and spa water temperature, lighting, pH, filtering… and more? 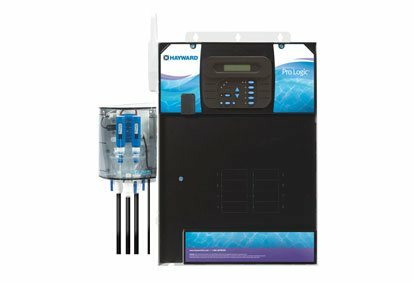 Pro Logic™ the energy solution to complete pool automation is a scalable, flexible Total Pool Management control that makes all this reality. 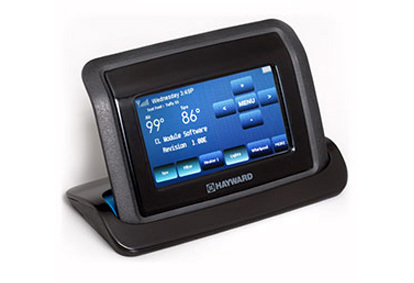 For more information on the complete line of Hayward’s Energy Solutions products. 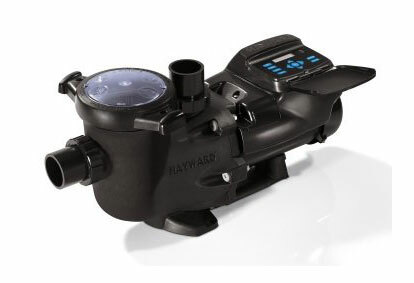 Our new Hayward ColorLogic® pool and spa lights are not only 100% brighter* than any other color LED lighting, they’re the only LED lights listed by UL to retrofit the vast majority of existing installed light niches. No pool owner/operator has ever had this much control over color, luminescence, movement and mood. Universal ColorLogic has an optimized optic design that directs light through the entire body of water. 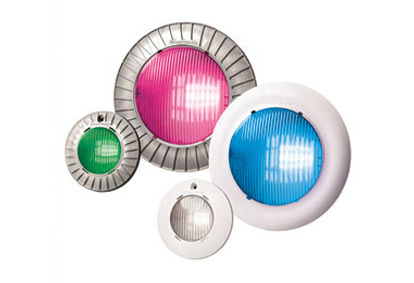 They come standard with 10 vibrant colors and 7 programmed light shows to choose from. 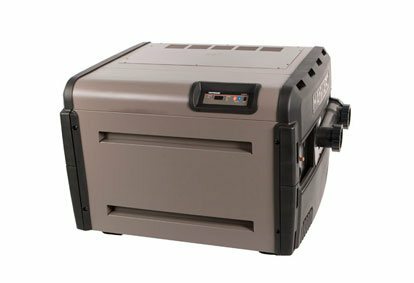 The unique 12V, 2-wire, all plastic design with no exposed metal and an unbreakable lens requires no bond, no ground and no GFCI for safe installation when installed in Thin Niche. 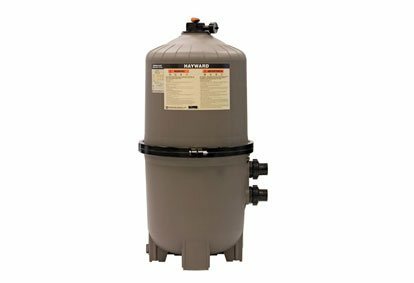 Install it as close as 4 inches from the waterline.